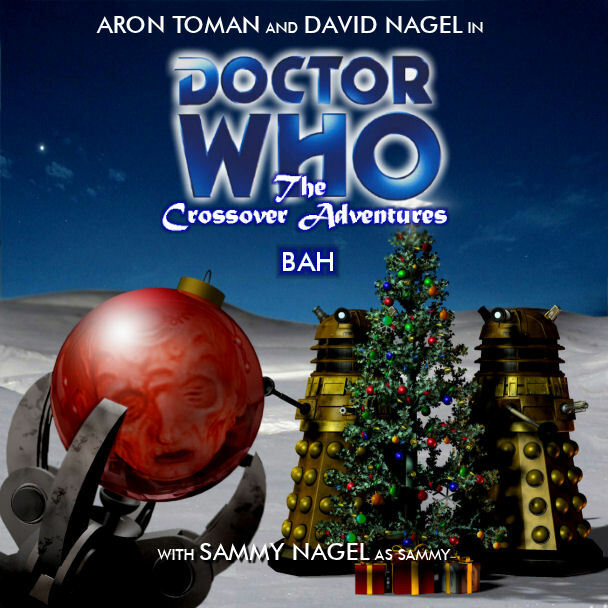 The Doctor doesn’t like Christmas… too many bad memories… but Sammy loves Christmas… but someone else has discovered the Doctor doesn’t like Christmas and hopes to use it to destroy the Doctor forever… Or so he thought. Still yet another special Christmas adventure, this time produced by DAM Productions, with a special guest appearance of Aron Toman as the Doctor. Bah! © DAM Productions and reproduced with permission.